KBTribe Invading 2014 Design and Construction Week! #KBtribechat – our weekly Twitter gathering of leading kitchen and bath professionals, retailers and manufacturers – will again serve as a lens through which the global residential design community can view the newest product introductions from leading kitchen and bath manufacturers. Chat participants will scour the floor of the 2014 Kitchen & Bath Industry Show to capture images of cutting-edge products, spectacular booths and other interesting finds. Images captured in our show reporting will be posted on the #kbtribechat Design & Construction Week 2014 Pinterest board. Be sure to follow @KBIS2014, @kbtribechat and @FormicaGroup on Twitter during Design & Construction Week to get a front-row seat for all things KBIS. 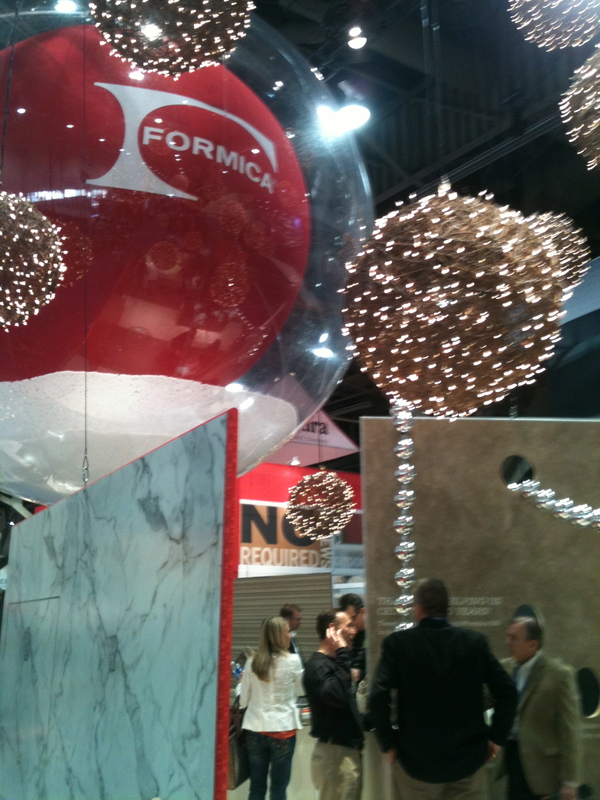 Formica Group is sponsoring this KBtribechat. Contact Biesse for more information about our products like Furniture design software manufacturers, Edge binder machine manufacturers, Interior design manufacturers.